ATA's Bill McKinley called for changes at safety inquiry. MANDATORY stability control and autonomous emergency braking were the top two tech solutions proffered by the Australian Trucking Association to the spate of heavy vehicle crashes in NSW in recent months. Speaking at April's public inquiry into heavy vehicle safety and use of technology to improve road safety convened by the state's Joint Standing Committee on Road Safety, ATA chief of staff Bill McKinley said both innovations had the potential to dramatically reduce accident rates. 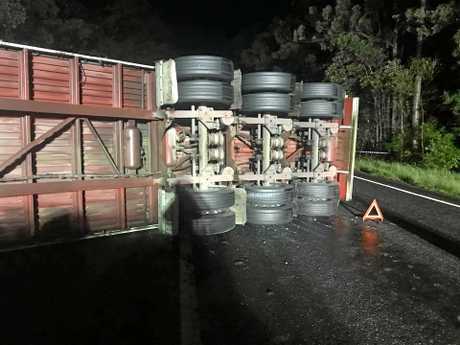 "In a regulatory impact statement, the federal infrastructure department has proposed stability control be required for new prime movers weighing more than 12 tonnes and new trailers weighing more than 10 tonnes,” Mr McKinley told the committee. "We say Australia needs to go further. It needs to be mandated for all trucks, with only a narrow range of engineering-based exemptions. Once stability control is "locked away”, Mr McKinley said that autonomous emergency braking should quickly follow. "The safety advantages of this system are enormous,” he said in answer to a question from the NSW Parliamentary line-up, which is also known as the StaySafe committee. 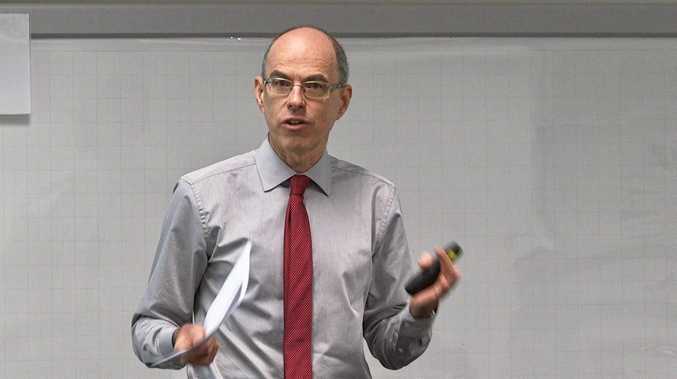 "Monash University research shows that if the technology was available across the whole fleet, we would see up to a 25 per cent reduction in fatal heavy vehicle crashes, and up to 17 per cent reduction in serious injury crashes, and very importantly from those serious injury crashes, a reduction of up to 21 per cent in serious crashes involving rigid trucks. Mr McKinley was also asked for his view of electronic work diaries - now mandatory in the US - as another safety tool for the committee to consider. 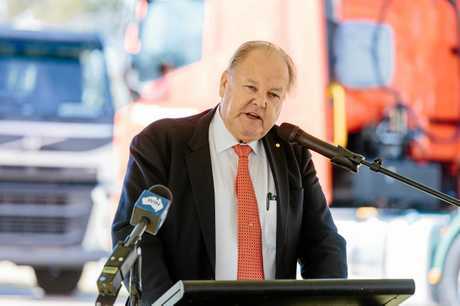 Although he said the ATA "strongly supports” voluntary EWD, because of the "enormous potential” to reduce the workload on truck drivers and employers, he had reservations about the practicalities. "The problem is in the regulation and compliance policy attached to them,” he said. Mr McKinley added that he knew of operators who think the policies and regulations as they stand, put their drivers at increased risk of receiving infringement notices. He also took the opportunity at the hearing to reiterate the ATA's earlier call for the Australian Transport Safety Bureau to undertake crash investigations. 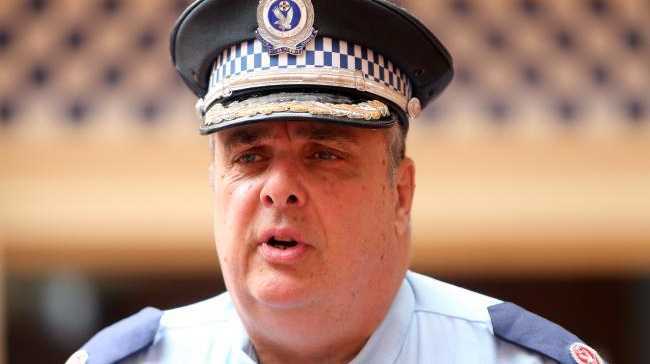 "Fatal crashes investigated by police and ultimately the subject of coronial inquiries - those investigations focus on determining blame,” he said. "Coronial investigations rarely look beyond local issues, like the posted speed limit or visibility at an intersection; they tend not to look at the safety system as a whole. "Australia takes an entirely different approach to aviation, marine and rail crashes. There the Australian Transport Safety Bureau carries out no blame safety investigations into those crashes. It makes recommendations and tracks the responses. In response to being asked if he would describe the 92 per cent spike in deaths from crashes involving articulated trucks as a crisis, Mr McKinley instead said it was "extremely worrying, because it's not reflected in other states”. Trucking legend Ron Finemore was also asked to give testimony at the inquiry and answer questions. A long-standing advocate for improved safety standards in the industry, Mr Finemore stressed the importance of installing the right culture in his business in tandem with technology innovation. "I have a view that safety pays; it doesn't cost. You spend the money up front, you get the returns down the track,” said Mr Finemore, who is partnering with Monash University and Seeing Machines to help improve driver safety [see story on page 7]. The Australian Logistics Council (ALC) took the opportunity at the hearing to table its blueprint for enhancing vehicle safety, Improving Heavy Vehicle Safety the Australian Way - A Position Paper. "ALC is committed to improving heavy vehicle safety and reducing road fatalities. Our Position Paper sets out a clear pathway to achieve these outcomes and suggests practical policy reforms that should be made,” ALC managing director Michael Kilgariff said. "ALC takes the unequivocal position that heavy vehicle operators should be required to comply with an agreed set of National Operating Standards in order to operate a heavy vehicle in Australia. A hearing transcript will be published online this month, with the final report expected to be tabled in both houses by mid-year. News EXTREME risk-taking behaviour on our roads needs to become as unfashionable as drink driving. News WELL, this is certainly one way to move a truck.